"... Sinatra's labor of love, the sublime Close To You ..."
"... set ballads to a string quartet and Sinatra sang as gently as if the songs would break ..."
An ambitious album from Frank Sinatra that took eight months to record over five different recording sessions in 1956 and was finally released in 1957. 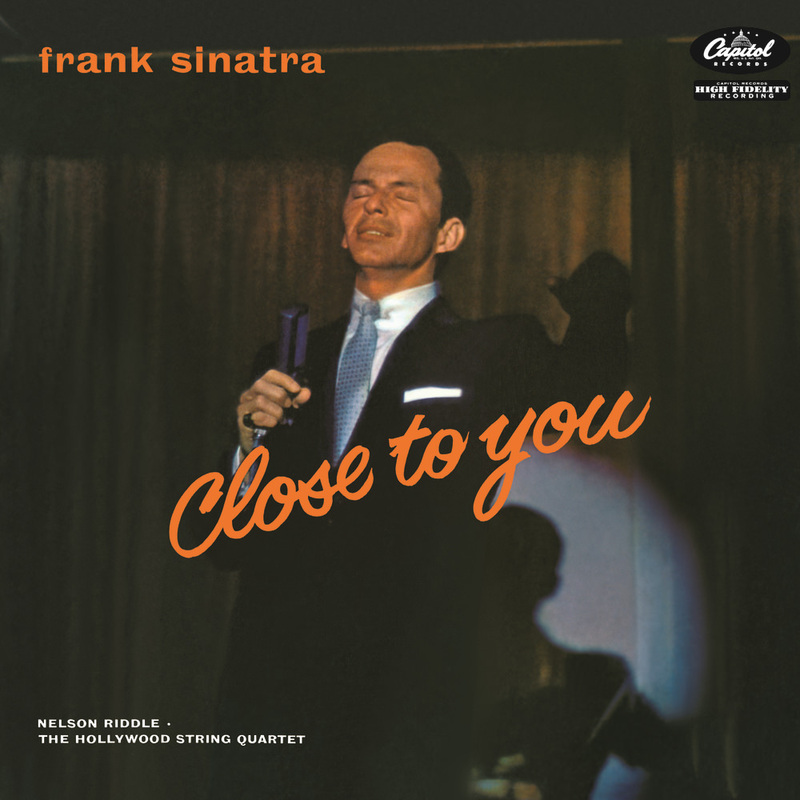 Sinatra is backed up by the Hollywood String Quartet, arranged and conducted by longtime Sinatra associate Nelson Riddle. With more intimate arrangements than his swinging sessions, the material puts the spotlight more than ever on Sinatra's voice. This album is included in the Capitol Records Entertainer Of The Century series.